If you do not mind a touch of retro style in your dining room, you should definitely give tulip chair designs some thought. Perhaps, one of the most impressive dining chairs for a round table, tulip models will give the whole set a memorable, cosy look. A bit of high gloss will be an excellent addition to a modern dining area. High gloss chairs look very impressive with matching gloss tables, no matter which shape they feature. And, if you have a round glass dining table, glossy chairs will give the set a luxurious, modern look. Leather chairs look incredibly elegant with all sorts of dining tables — no matter which production material or shape they come in. Sure, the details will be quite different. For example, light shades of leather look best of all with high gloss and glass dining tables, while dark leather shades are simply astonishing with genuine wood tables. Speaking of wood, wooden chairs are the best and the most logical fit for a genuine wood dining table . Here, the most important thing to bear in mind is that you should be looking for exactly the same type of wood to make the picture in your dining area authentic and logical. Velvet or fabric upholstery will give any dining set a nice and homey look. If you are looking for something to catch the eye, simply go with bright upholstery colours without any decorative ornament. Colourful plastic might be another impressive idea to create a very modern and memorable decoration theme in your dining area. Plus, some plastic chairs also feature a glossy finish that can give any room a modern, shiny look, cheering it up and making the interior truly unforgettable. Another sure means to create a very memorable atmosphere in your dining area is to search for unusual chair bases. Single chair base instead of four simple legs will give the set a stylish, almost designer look. Finally, remember that chair backs should not only be comfortable, they should also be in tune with your room style. 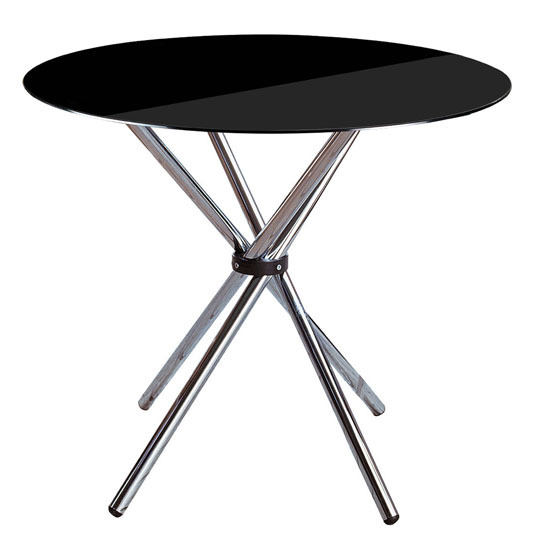 High narrow backs, for example, will give your dining set a stylish, almost flying look. This is a perfect idea for modern rooms, ensuring great comfort of usage and offering a stylish decoration solution.